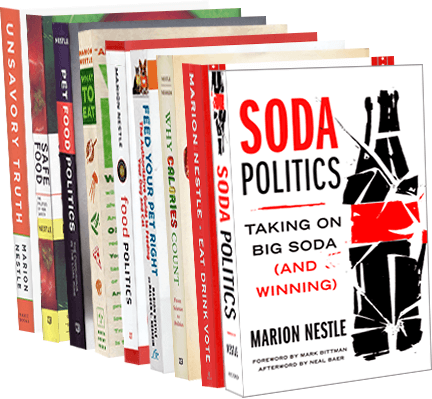 Food Politics by Marion Nestle » No wonder athletes take supplements: testosterone! No wonder athletes take supplements: testosterone! I’m not usually an avid reader of the sports pages but a recent article in the New York Times caught my eye. A couple of over-the-counter dietary supplements adored by high school football players – Tren Xtreme and Mass Xtreme (manufactured by American Cellular Labs) – turn out to contain “designer” (translation: artificially synthesized) testosterone. Why do high school athletes take this stuff? Obviously, because it works. Never mind the effects of excess testosterone on bone growth in adolescent boys (not good). The article sheds considerable light on the murky business of selling such products, the use of illicit drugs in sports, the wink-wink attitudes of everyone involved, and the difficulties faced by federal regulators. Add this to the reasons why we need Congress to allow real regulation of dietary supplements.